Ageing is inevitable, and the older we get, the more the effects of gravity on our skin become apparent. Collagen levels are reduced and skin elasticity starts to deteriorate when we are in our 20s, although the effects are generally visible only several years later. Hyaluronic acid (HA) is a natural substance found in our body’s supporting tissues. It helps replenish moisture and maintains hydration within the skin. As we age, the volume of HA decreases. With this decline, the skin’s elasticity and ability to hold water also decrease, thereby resulting in the formation of more wrinkles and fine lines. Constant extensive exposure to ultraviolet (UV) rays, either from sunlight or tanning salons, as well as poor lifestyle habits such as smoking, quickens the depletion of dermal HA. To keep skin refreshed and supple, the use of sunblock and topical moisturisers is highly encouraged. Various anti-ageing creams and light- and laser-based therapies can also help to keep the skin looking youthful. Now, there is an additional treatment that can help in restoring hydrated and luminous skin. During the Restylane Skinboosters treatment, a gel-like substance (stabilised HA), which retains water and increases overall volume of hydration in the skin, is administered by micro-injections into the skin. The substance acts as a “dermal reservoir” that increases the skin’s capacity to hold a rich and long-lasting source of water under its surface. 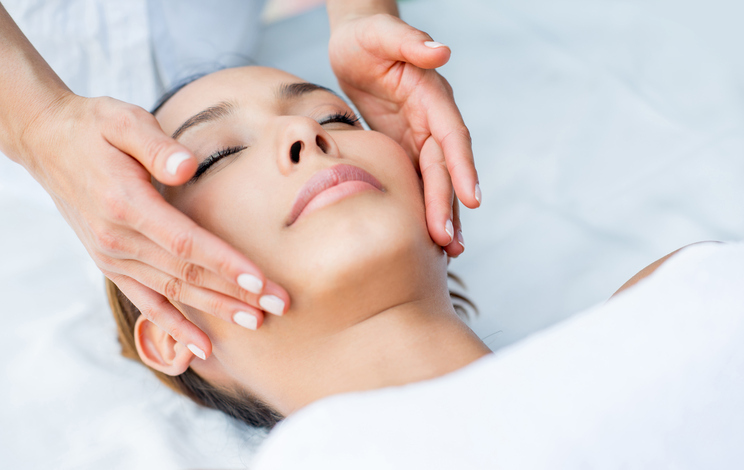 The therapy also stimulates dermal fibroblasts, which are cells that generate connective tissues to produce new collagen. This reduces roughness and enhances suppleness of the skin. Each treatment session lasts about 15 to 20 minutes, and although patients may experience some swelling and redness that typically subside in a few days, most people do not have any significant downtime. Depending on skin types, results may be visible after just one treatment, and can last as long as six months. For a start, three sessions of treatment are typically recommended. Restylane Skinboosters is recommended for women and men alike, as well as for all skin types. It is also not a solution confined to the face, and can be used for other exposed areas such as the neck, décolletage and hands.